Do you need to fill the end of your lessons with an activity both entertaining and also informative as well? There are many different ways to fill your time up in ESL classes instead of letting your kids free. You can check their homework assignments or ask them to start doing right away, ask them to do workbook as a consolidation activity or just ask them to write free personal sentences with the grammar structures and vocabulary they’ve just learned. They may really save the day but won’t be as engaging as a time-filler ESL game in the class. I’ll show you five great time-filler games, which can also be used as a warm-up, from the ESL world. They are well-known activities which work like a charm in ESL classes. Can you convey a whole sentence to the class in silence? This is a simple, amusing time-filler game for your classes. There might be many alternatives for presenting this game. Here's how I do it in my classes. Once I cover a grammar subject, I usually introduce this game at the end of the lesson. First, I divide the class into two or three groups. Then I give a sentence whose grammar has just been covered to one of the members of the groups. Each student should tell the sentence in gestures to their groups in a limited time and get points, bars of chocolate, candies etc. It's all that. Bear in mind that, it is really difficult to understand a sentence in gestures. However, if you state what grammar subject should be their concern (remember to tell this to your students! ), it will be much easier and will be a great opportunity for you to revise the grammar that you want to. Here's a superb time filler ESL game for young learners. This is one of the very old, famous and no-preparation ESL games for your beginner and especially young learner classes. When students learn the numbers, this will be their number one game in your class. It’s simple as counting numbers. Get 12 students on the board and tell them they'll count to 12. Set the first rule: Each student can count three numbers consecutively maximum. 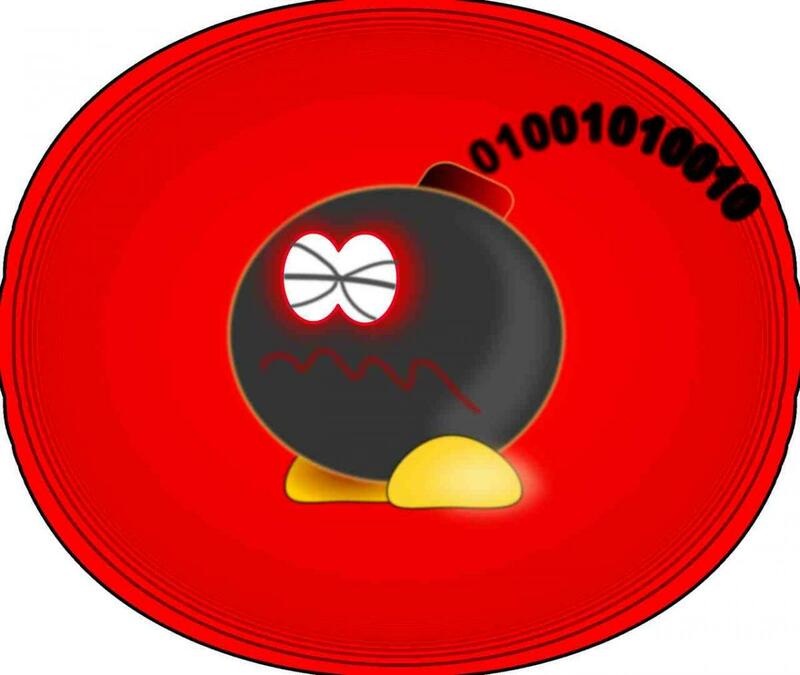 Set the second rule: The student who has to say 12 explodes like a time bomb and he/she is out. That’s all. It looks very simple; however, students cannot grasp it without a proper demo. Hence, I play the first round as a demo game with them by directing whole the game. The first student says 1-2; then the second student says 3-4-5; the third says 6; the forth 7-8-9; the fifth 10-11; and the sixth student should say 12, and he is out. I play this simple, little game even with my high school students. They love it, and want to play it one more time. I think the surprise at the end of each round makes them laugh a lot. They can play tricks with numbers on someone to get him out of the game, which is great fun for them. This is a famous word game to revise any set of vocabulary theme. It is easy to set up and bring a fun time to class. The game can be played easily with a small group of students. However, in large classes getting all the students participate in the game is not an easy task. In order to manage the class properly, play the game with two or more students and make the rest of the class the referee of the game. It’s simple and really useful. By the way a referee in a tennis match is called "umpire". 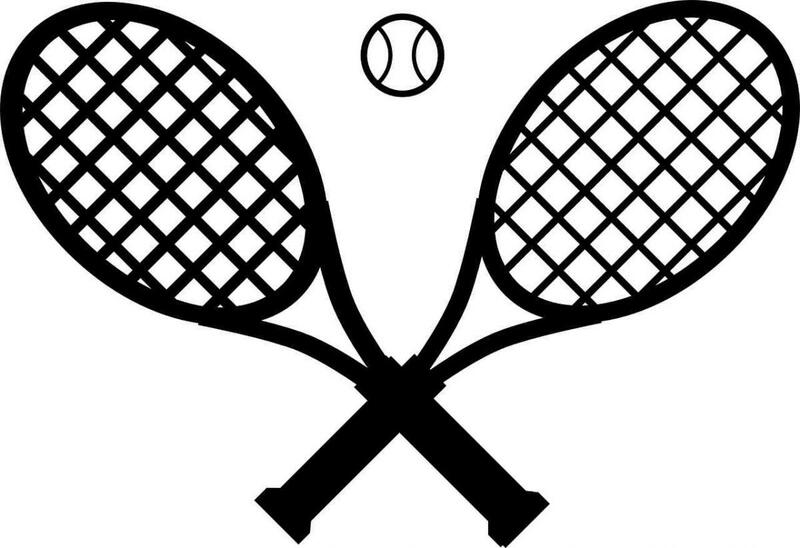 The procedure of playing the word tennis is the same for everything you want to revise. Let’s say you want to revise the vocabulary around electronic gadgets. First, start by eliciting the whole vocabulary in a mind map on the board. Then, choose two players and get them on the board facing the class. While they shouldn’t look at the vocabulary on the board, the class as a referee should check the players by looking at the words on the board. This will be a great way to get the class involved in the game with a visual prop. The rest of the game is very straightforward. Toss a coin to find out who will start the game. The game finishes if an opponent cannot recall any gadgets from the board. You can play this game on almost any vocabulary topic, parts of speech or just the new words of the week. However, my favourite one is opposite adjectives. They can learn much more new words than they can learn in a proper ESL lesson in just a few minutes. 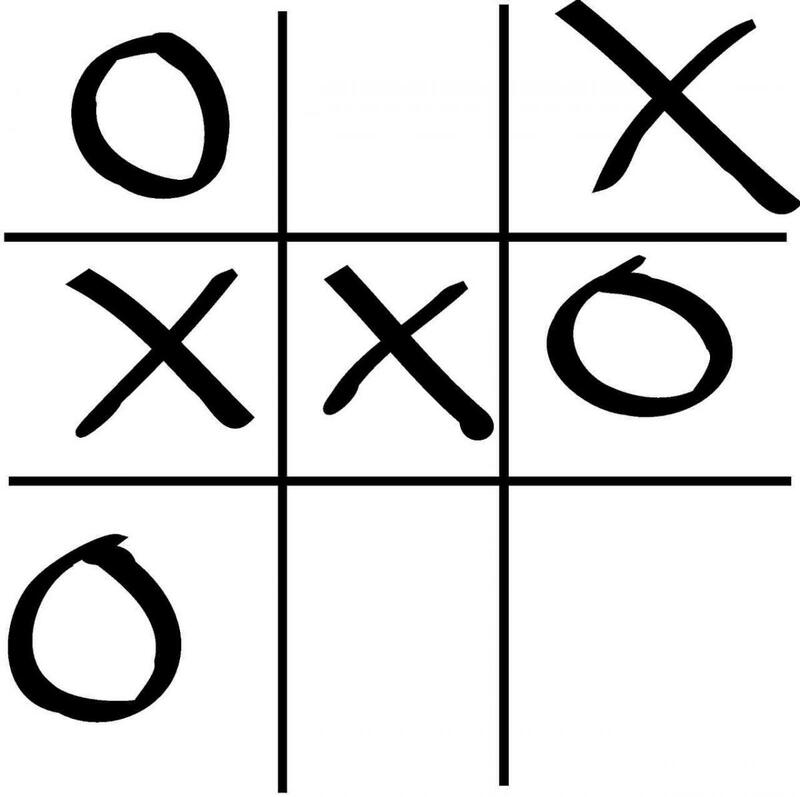 Noughts and Crosses, aka tic-tac-toe, is a board game that can be used with almost any grammar subject. Noughts and crosses board game is an easy game to set up because of its resemblance to the original noughts and crosses game. Most students know the original game, so they grasp quickly how to play it as an ESL game in class. I usually use it for revising different grammar concepts. Draw a grid and then put some verbs in the base form into the grid. The opponents produce a proper present simple sentence by using a verb from the grid. If they’ve produced a proper sentence, they get that verb and mark it with a nought or a cross. The player who makes a line of noughts or crosses is the winner of the game. As I mentioned before in word tennis game, it’ll be a wise idea to ask the class to be the referee of the game. They can check the grammar of the sentences, and they’ll get involved in the game. There are many different ways to use this game in ELT classes, which can be found in my other blog post on noughts and crosses in ESL classes. This is my favourite one. Your kids will love it and want to play it all the time. This is a great energetic game that I've learned from my CELTA training. It is designed mainly for kinesthetic students who get bored easily by sitting in the classroom. It is also great for revising the vocabulary learned in the previous lesson or unit. Before you start the game, it will be a good idea to say where the vocabulary topic is from. They can be from the previous lesson/unit or a chosen topic. This is a critical stage in setting the game. You’ll see that it‘ll be tough to succeed in this game without a clue like this. You’ll also turn Back Writing game into a guessing game as well, which is excellent for learning new words. Put students into two rows facing the board. I usually call for five girls and boys. The more active students in the class, the better it is. Give a marker or a chalk to the first students facing the board. Give a word or a phrase to the last students of the rows. Players have to pass the word to the board by writing it letter by letter onto the back of the players in the row with their fingers. The first group who writes the word correctly on the board is the winner. Giving an idea where the word might be from is really important. Because feeling the language on the back is not very easy as it seems. The idea is remembering the vocabulary. So, when a player understands a few letters, he can guess it and pass it quickly to the back of the player in front of him in the row. In other words, they won't be struggling thinking of all the English they have learned with some letters on their backs. Don't play this advice down. The game is very safe to play it with most students. However, in one of the Back Writing games I've played, one of the girl's back is scratched. The skin of the girl was so vulnerable and it was hurt under her shirt. 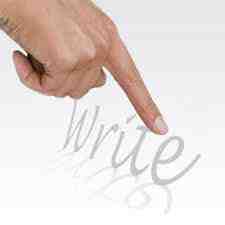 Therefore, it might be a good idea to use clean rubbers instead of fingers for writing on the back. Students can lose their control easily in these kinds of games. At last, the worst part of the game is that it is very easy to cheat. When they can't pass the word, they just whisper it. So, you'll need trustworthy referees to check each group. You'll be surprised how much they love this game and want to play it again each time.